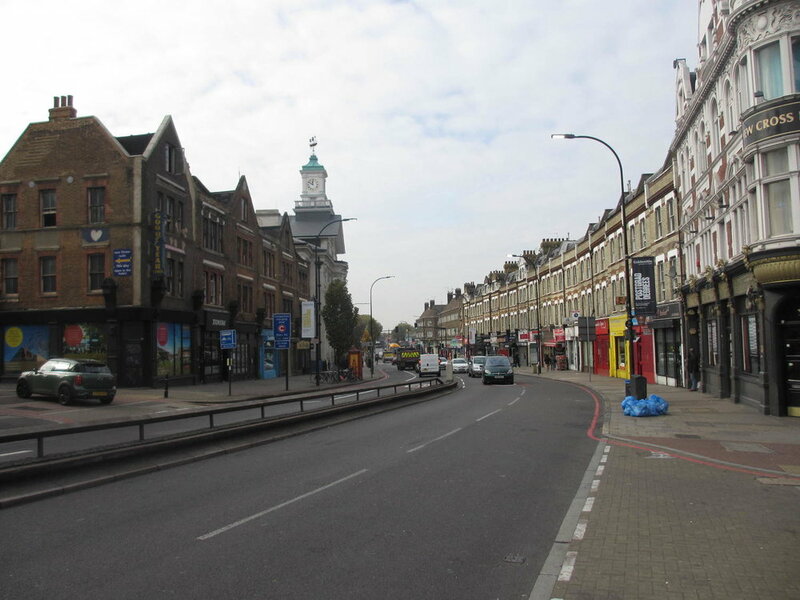 Deptford High Street is a true maverick of South East London high streets. With a history stretching back to the times of William Shakespeare, it is one of South London’s most iconic and loved high streets. The famous Deptford Dockyard stood at one end of the high street, and from the 1500s onwards became a highly commercial and valuable dockyard where many warships were built and sold. This explains the locally famed ‘Deptford Anchor’ that stood at the mouth of the high street for many years before being stripped away by Lewisham Council in recent times. Myths and legends engulf the high street as well, none more prevalent than the myth of Christopher Marlowe, the famous 16th century playwright, meeting his tragic death in an old tavern on Deptford high street...The high street today has become a thriving community of traders, locals and market stall holders, as the Deptford Market occupies the street for 3 days of the week. 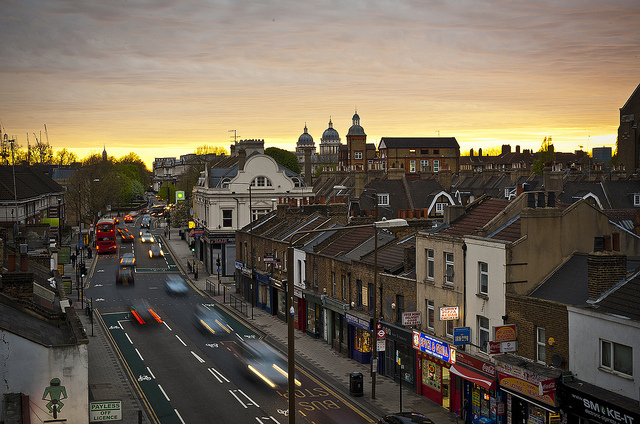 The high street is testament to the diversity in South London, with people trading, living and working together from all different backgrounds. Streatham High Road is one heck of a long road, to say the least. Starting in the north at Streatham Hill railway station, it heads south to Norbury where the road turns into London Road. All in all, it is some 1.8 miles in length. Although there has never been any hard evidence to back up the claim, it has often been referred to as the longest road in Europe, and with that the longest road in the U.K. Despite the tall claims, it is an iconic high street. Bustling with businesses, and pubs and big buildings, it is a hive of social and economic activity. Streatham itself has existed since Saxon times, and it is suggested that the road has been in existence since 1068, when it is mentioned in literature. It was also once voted the worst street in 2002 - due to its congestion and poor infrastructure. When we called about a classic shopper high street, they are now, regretfully, becoming a thing of the past. Small local high streets where all the local businesses know each other, support each other and help out in the local community used to be common across the country and yet, now, with bigger chain shops and so many avenues to shop online, this kind of community is becoming a rarity. Dartmouth Road in Forest Hill stands out from the crowd in this respect. Forest Hill’s main high street is packed to the brim with wonderful small businesses, ranging from cafes, to pubs, to a classic old-fashioned sweet shop. You’ll undoubtedly be greeted with smiles and good cheer from all the shop owners, who are all so friendly and supportive of each other that the atmosphere on the road is nothing but jovial. Be sure to check out our highlights The Archie Parker, and neighbouring Sugar Mountain. 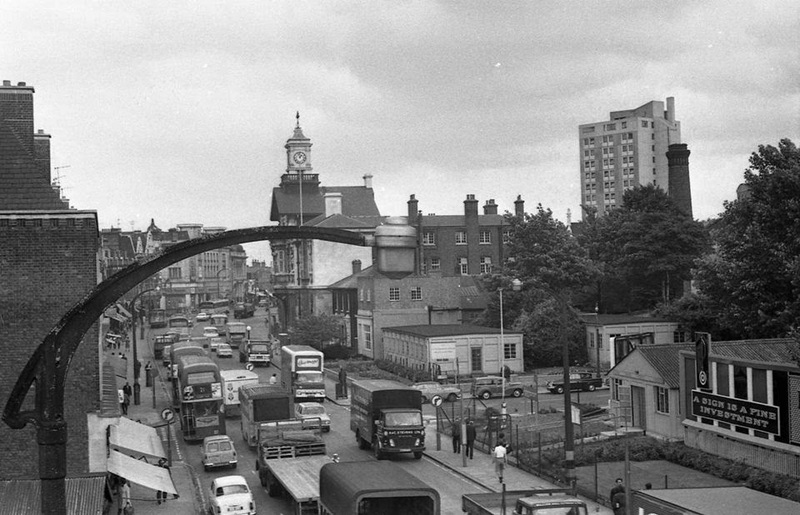 A staple part of Peckham and its history, Rye Lane is probably the most iconic and well known road in Peckham. With its reams of shops selling vegetables from across the globe, music venues that have quickly become as big and well-attended as the biggest clubs in Shoreditch, it is a very busy, popular, and diverse high street in London. Taking a stroll along here in the middle of the day can prove to be an eventful experience, where you might see people of all walks of life going about their daily business, exploring, or just wandering along to neighbouring Nunhead. Check out our history piece on this iconic street here. New Cross road is one of the key arteries of South London. Despite being more of a bridge road that links Queen’s Road to Blackheath Hill, this section of the A2 is one of the tightest, and congested roads in South London. 20 foot trucks and lorries amble along behind the multitude of buses that take this route, and Deliveroo riders duck and swerve, nervously navigating these choppy waters. That being said, the road has some character. Plenty of pubs sprout from the sides, and many locals gather and walk along its pavements on their way to Deptford or New Cross. When strolling, be sure to check out the road’s most intriguing feature, the Iyengar Yoga Institute of South London, a remarkable, serene building quietly hidden behind a thick layer of foliage, to protect it from the barrage of sound coming from the main road. When talking about Greenwich, it can be quite easy to mislead someone or become misled when someone has in fact been referring to North Greenwich all along. Two distinctly different places, Trafalgar Road is the key artery linking these 2 faces of Greenwich together. 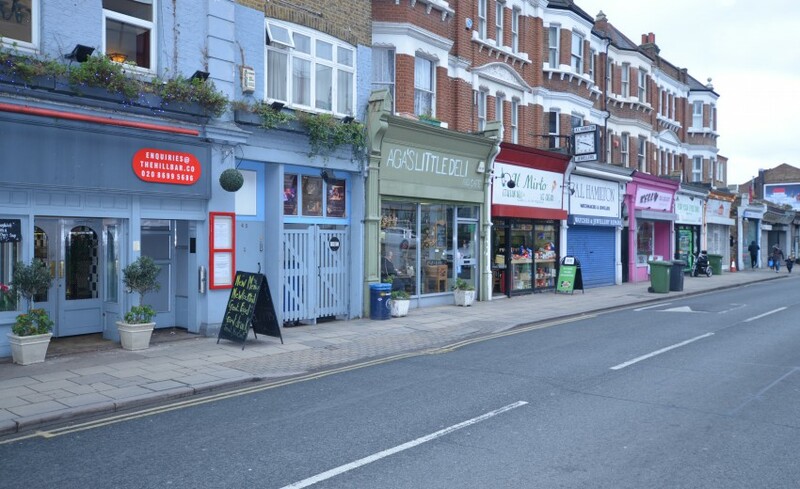 A long, straight road that in total stretches to be the best part of a mile, Trafalgar Road has plenty of wonderful independent businesses, including the highly regarded, (and one of our favourites) Zaibatsu, as well as pubs, bars, clothing stores, cafes, and much more. Another busy road, traffic can sometimes pile up with high number of traffic lights and pedestrian crossings peppered along the street. Despite this, the road is a bustling hive of activity, and is wholly worth checking out for the great restaurants and small businesses alone. 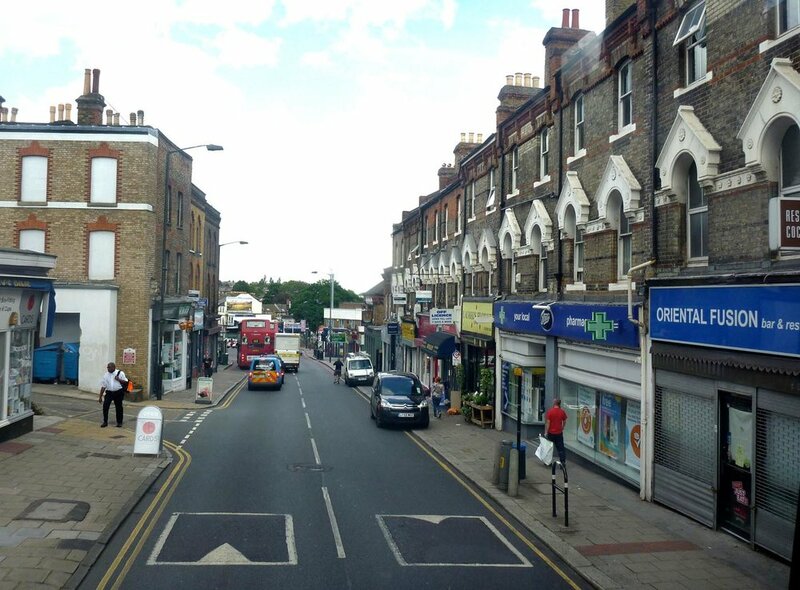 Another street that is steeped in history, Lordship Lane was once a rural thoroughfare, and is East Dulwich’s oldest streets. Dulwich Library is probably the road’s most renowned building, which was opened in 1897. 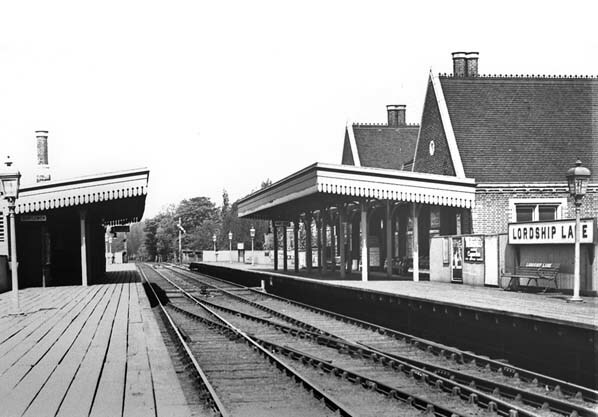 There used to be a tram line that ran along Lordship Lane, and the lane also had its own train station, as part of the old Crystal Palace and South London Junction line, which closed down in 1954. It has now developed into a fully-fledged high street hosting indie shops aplenty, pubs and bars, and even a cinema. In keeping with the vibe and style of Dulwich, the road has a clean, polite aura and a very friendly feel to it. Home to a number of great local independent businesses, check out our list of Dulwich Discounts where you can find some great businesses on Lordship Lane.